As shown in Usage at a glance, JSON can be parsed into a DOM, and then the DOM can be queried and modified easily, and finally be converted back to JSON. Let&apos;s query whether a "hello" member exists in the root object. Since a Value can contain different types of value, we may need to verify its type and use suitable API to obtain the value. 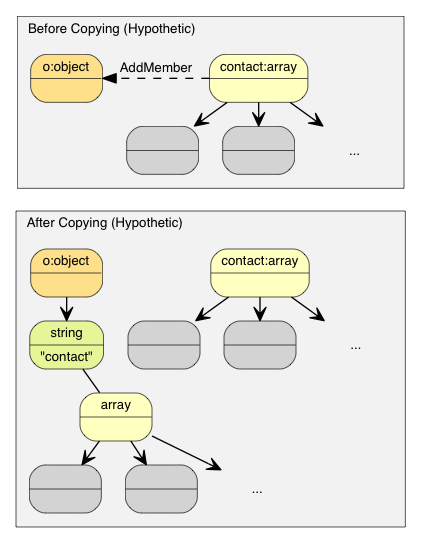 In this example, "hello" member associates with a JSON string. JSON null can be queryed with IsNull(). According to RFC 4627, JSON strings can contain Unicode character U+0000, which must be escaped as "\u0000". The problem is that, C/C++ often uses null-terminated string, which treats `\0&apos; as the terminator symbol. 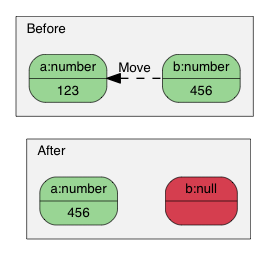 MemberIterator RemoveMember(MemberIterator) uses a "move-last" trick to achieve constant time complexity. 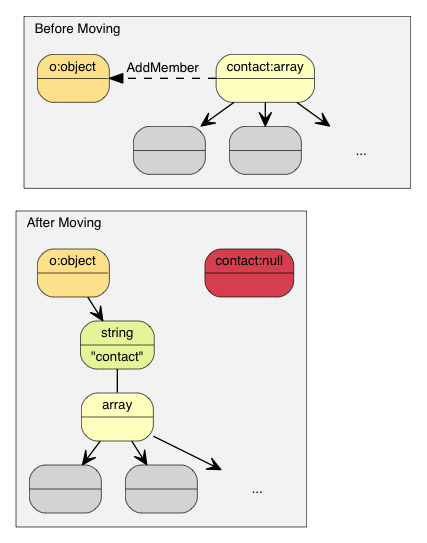 Basically the member at iterator is destructed, and then the last element is moved to that position. So the order of the remaining members are changed. DOM&apos;s basics are already covered in this tutorial. Uncover more advanced features such as in situ parsing, other parsing options and advanced usages.